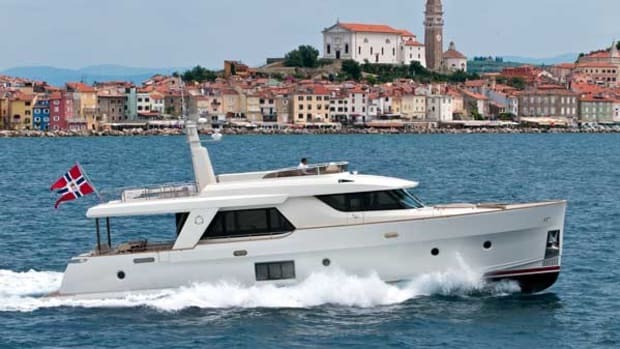 Built by Seaway Group based out of Slovenia and Italy, the Greenline yachts have already been making a name for themselves. After the successful launch of the Greenline 33 Hybrid, research and development progressed in earnest on the development of a super-efficient hull design. This year in Cannes, Greenline will debut the Ocean Class 70, the first yacht to boast their hybrid-ready Superdisplacement® hull.